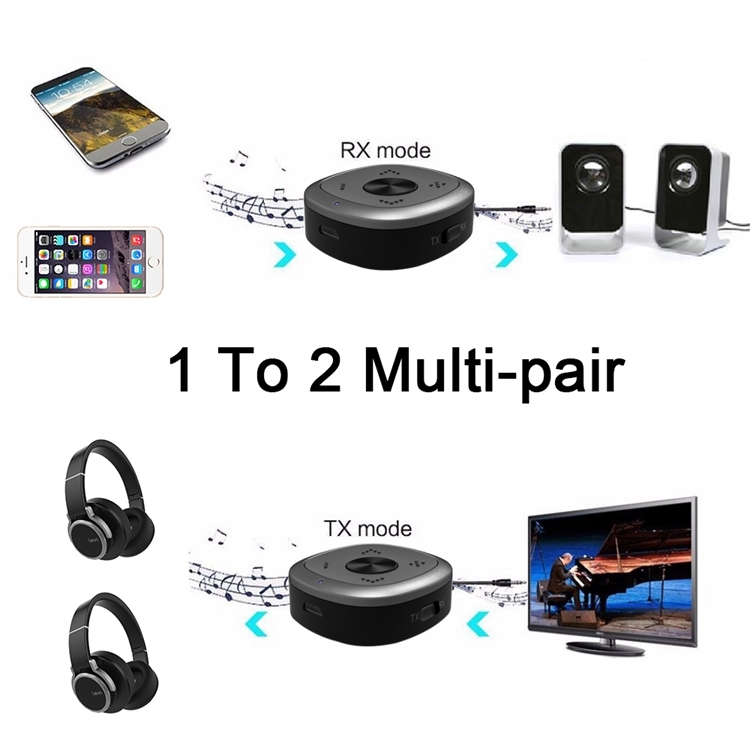 OEM/ODM Factory Wholesales CSR 8675 V5.0 Wireless Bluetooth Audio Transmitter And Receiver. 1. 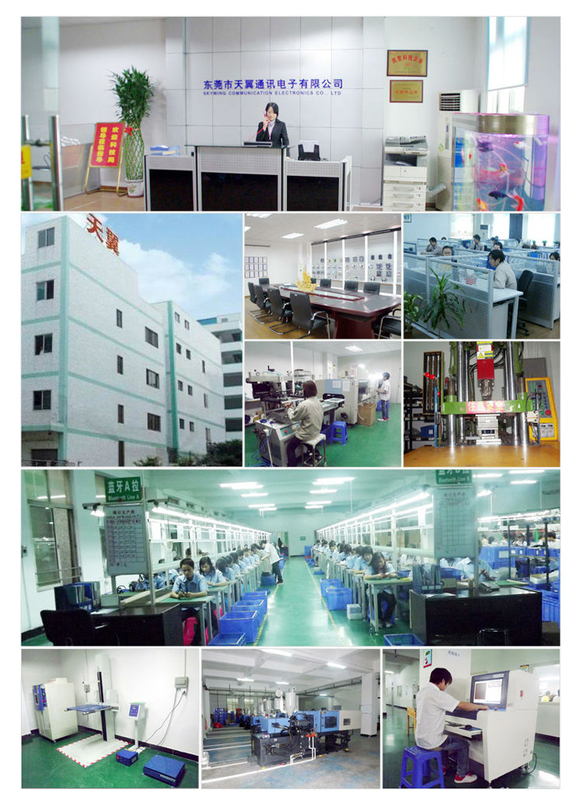 Sky Wing Communication Electronic Co., Ltd was established in 2003, specializing in researching, developing, producing and selling Bluetooth wireless products for more than 14 years. 2. Satisfactory pre-sale service & after sale service. 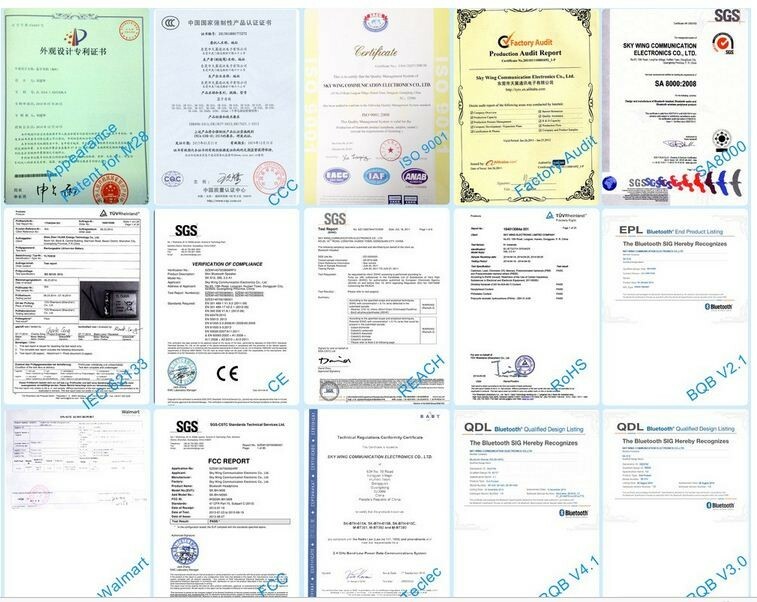 All of our products are warranted for 13 months. 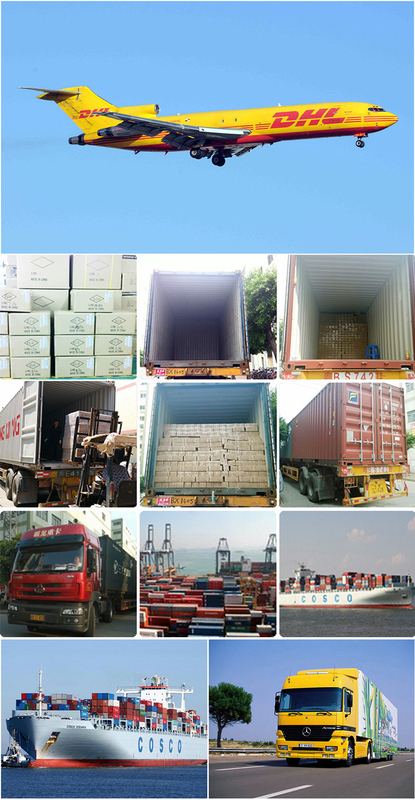 During the warranty period, the products could be unconditional free replace or return if occurs any quality problem under non-artificial damage, and the back and forth freight could be afforded by us. 1. Make sure the battery temperature is kept between 15°C-25°C, for ideal charge capacity and long lifetime. 3. 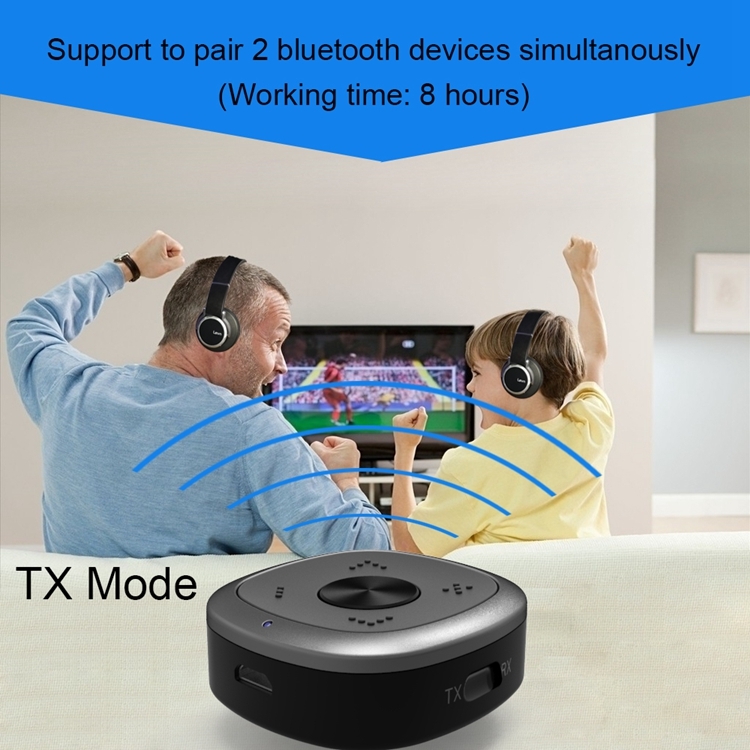 The PS3 Bluetooth headset should be of full charge and power-off state for a long period of storage, and you are expected to charge it per three months. 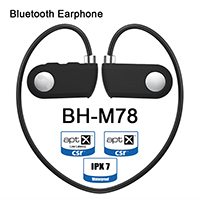 A: Yes, we are the professional factory for Bluetooth headset, BT speaker and BT Adapter for 14 years. Q: Does it need to pair each time with my smartphone? 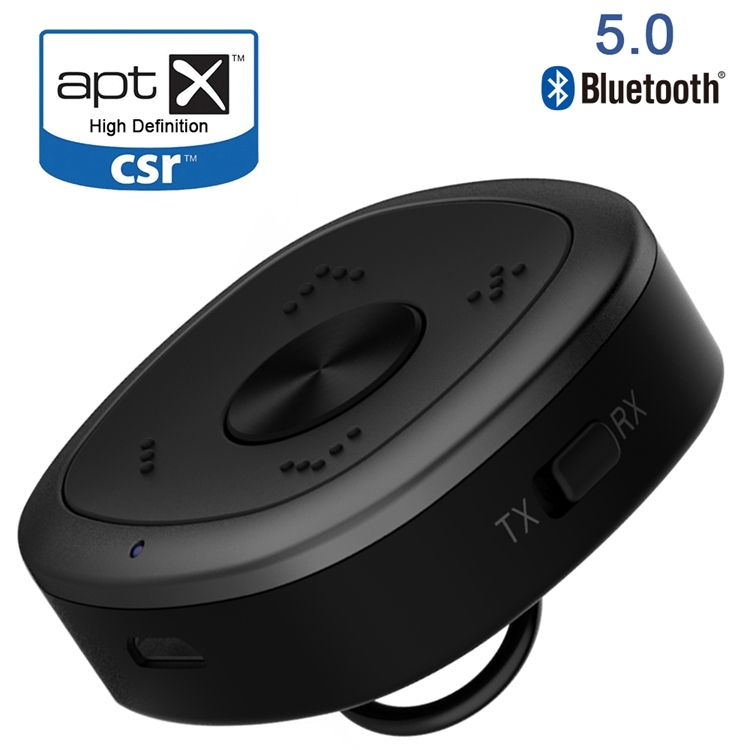 A: The Bluetooth headset has memory to the devices which connected before, it will remember last four paired devices. 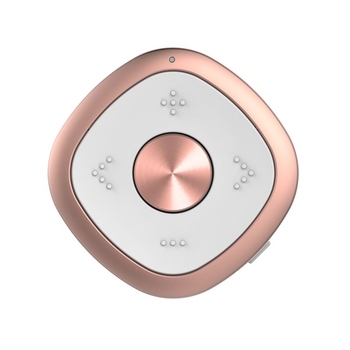 The headset will automatically connect to them once this device is in range. 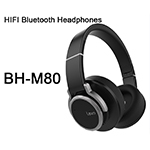 Q: How do I turn the Mini Bluetooth headset device off? The blue light keeps flashing or the red light stays on. A: The switch has 3 positions on the bottom of the speaker. 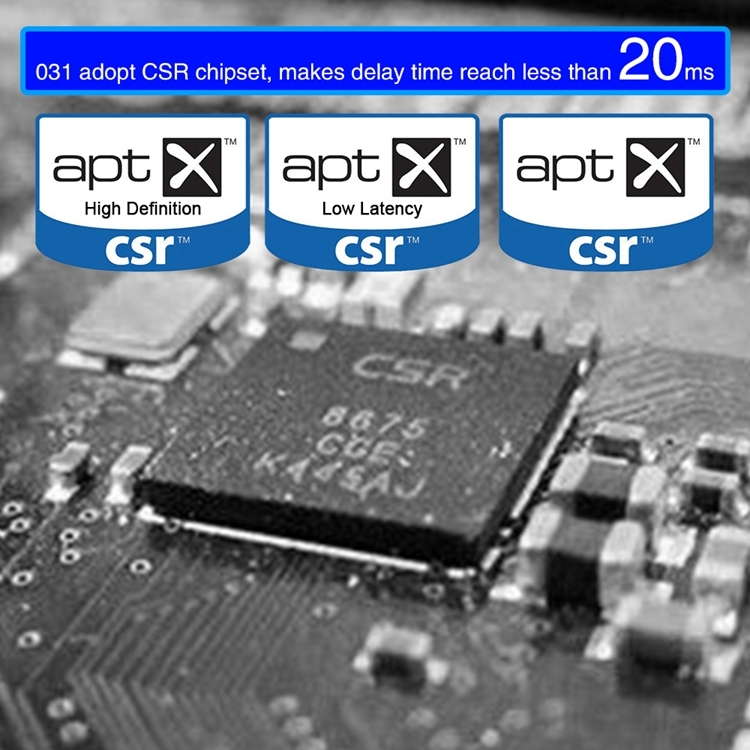 Bluetooth, OFF, and ON ( for use with wire to connect). 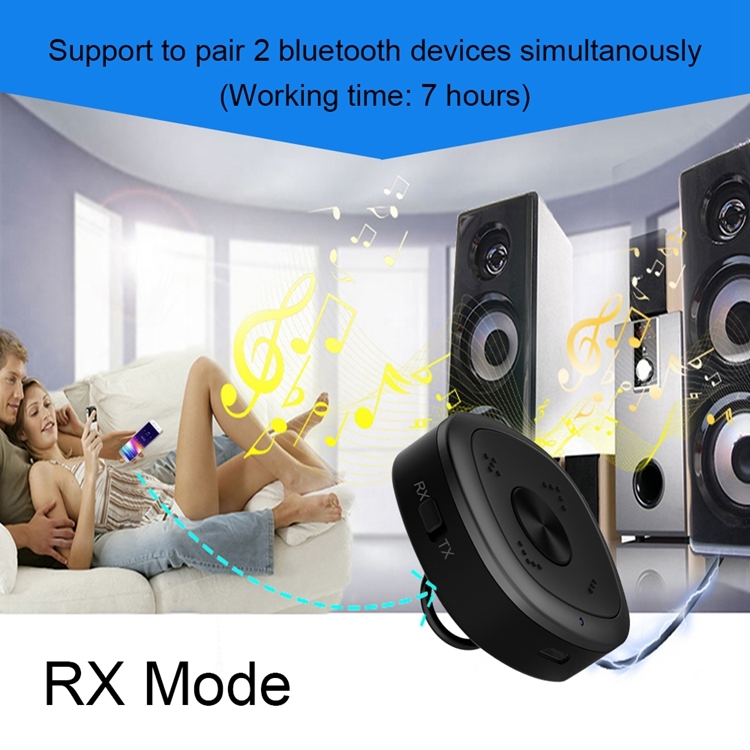 Simply move the switch to the middle position to turn off the speaker. 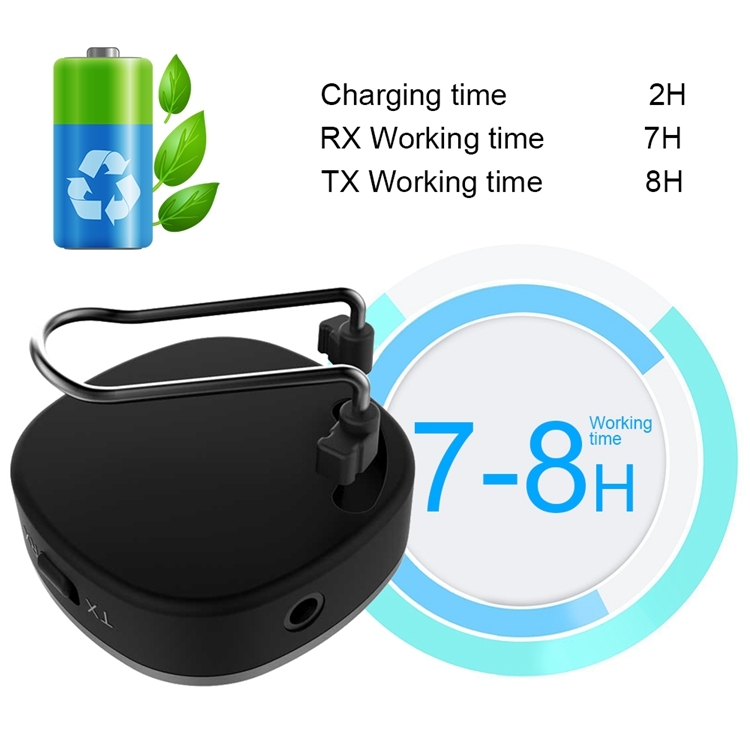 Q: How long does the battery last on the headset once it's fully charged? A: It depends on which model you use. Mostly they can last up to 10 hours of play. A: Sample order is support. The sample fee is ok to refund when the bulk order reaches to our MOQ. Q: How to contact us directly?